XPANDAcell (a trademark of Pulse Supply) is a leader in Wireless Communications. For over 17 years we have been providing wireless products and solutions. With the development of the RPT-9000 series of cellular repeaters, we can now provide our customers high quality, cost effective GSM, CDMA, 3G, 4G and LTE repeaters for extending cellular service over long distances to under served businesses, government and rural communities. 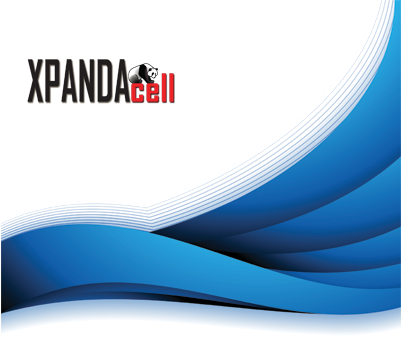 XPANDAcells' manufacturing partner has continued to be innovative by developing new products for the cellular communications industry. Their focus is high quality engineered solutions for cellular applications. Their flagship product the RPT-9000 allows cellular coverage in areas located in poor or non-existent cellular service areas. This product is now sold worldwide as a premier solution when reliability, performance and quality are important. XPANDAcell has eight offices nationwide with technically staffed sales and engineering personnel. We specialize in cellular path analysis to determine the proper selection and RPT-9000 model for your application. Our team is trained in providing full service options such as wireless design, installation, ongoing support and project management. Any organization requiring cellular service for rural, underground or buildings with limited reception. XPANDAcell's mission is to bring strong and reliable cellular reception to every organization and community around the world when cell towers are either too far away or the cellular provider is unwilling or unable to accomodate.